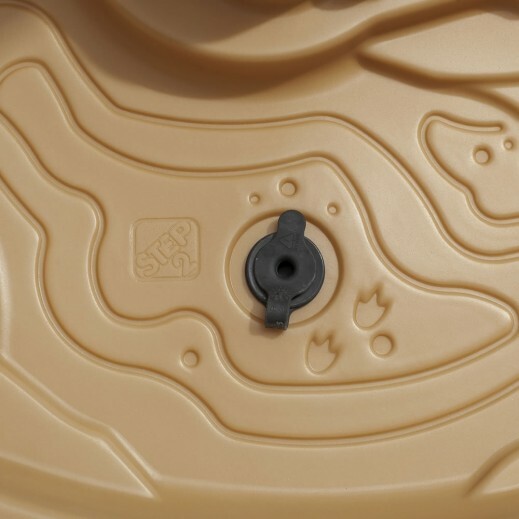 * Mini explorers can go on a dynamic dinosaur adventure with this Step2 sand and water table. 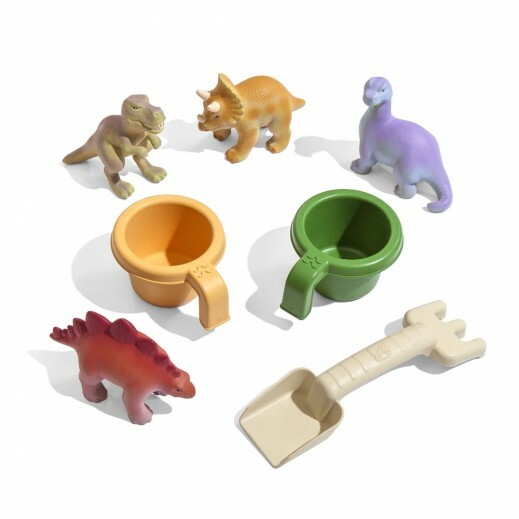 This children's play table is the perfect size for multiple youngsters to transport back to prehistoric times. 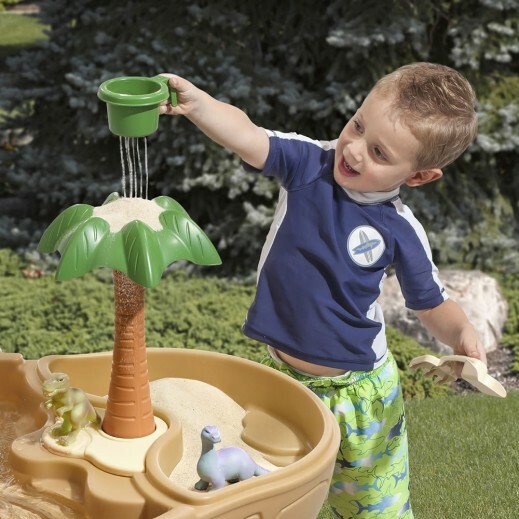 Tots can use the large cup to quickly scoop and pour water into the top of the volcano and watch as the water gushes down the sides. 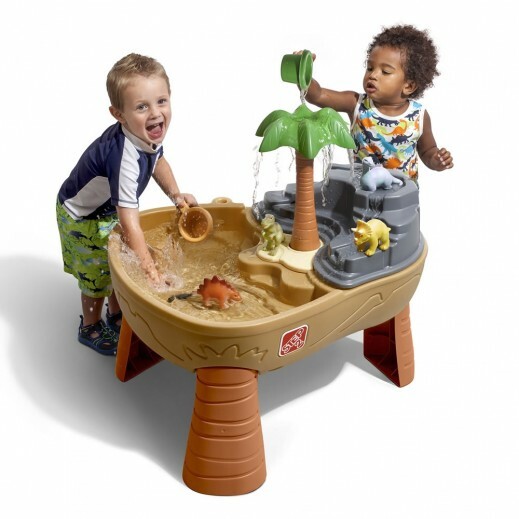 This two-sided kid's play table features a large sand pit for deep Dino digs and a water station to rinse off their digging tools. - Pour water into the top of the "volcano" and watch as the water gushes down the mountain for a water eruption! 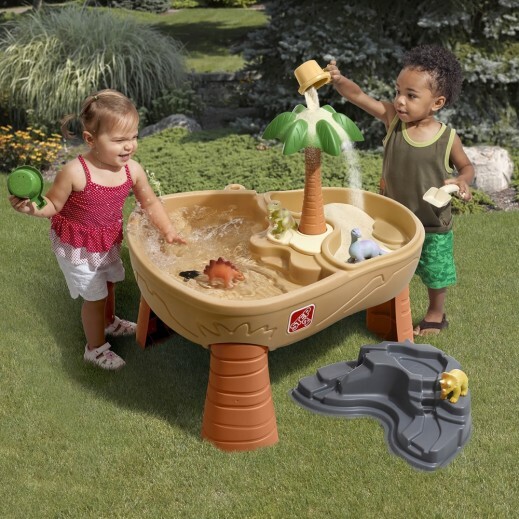 - Large kid's play table allows for multiple kids to play together, great for social and interactive play!